On a daily basis, our Serafino Square residents require information, special assistance and an array of services to make life in their apartment homes convenient and enjoyable. 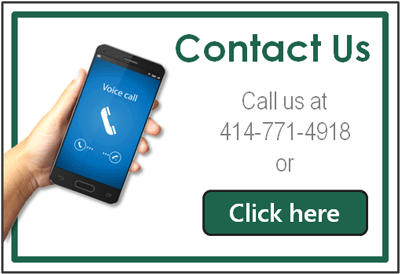 Call the office during our normal business hours or log in to the Resident Portal on the right. Fire alarm testing will take place on the first Tuesday of every month at approximately 1:00pm.